how did it happen that we're just a little over a week away from the official start of summer? feels like just yesterday i was digging my car out of the snow. oh wait, that's because it basically was! i'm going to ignore the fact that it's been in the mid '60s in new york this week and get ready for beach season regardless -- and you should too! 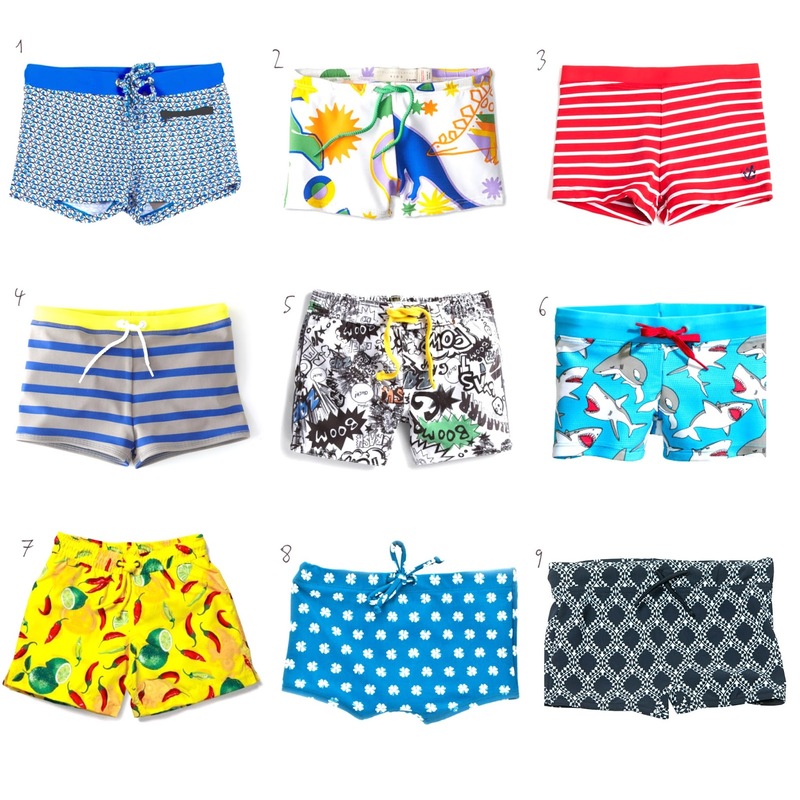 here are my picks for boys swimwear this year. girls swimwear roundup coming soon!